Those with arthritis in the hands know that sometimes picking up a full coffee mug can sometimes present its challenges. With this ceramic two handled mug, you can use both hands to ensure a firm grip each time you pick it up. Easy to grip and comfortable to hold. 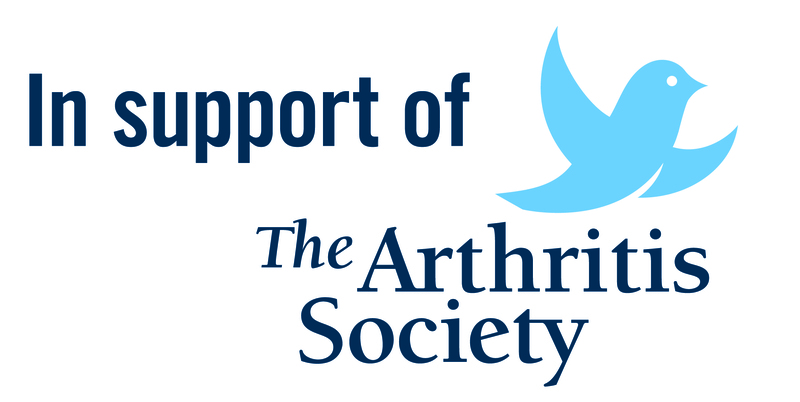 Ensures independence for people with arthritis and limited strength. Perfect for hot or cold beverage, soups etc. This product is perfect for preventing spills of hot drinks. It is great for hot soups, coffee, tea etc. It gives an extra level of security against embarrassing and potentially dangerous hot spills. A great product for arthritic hands.